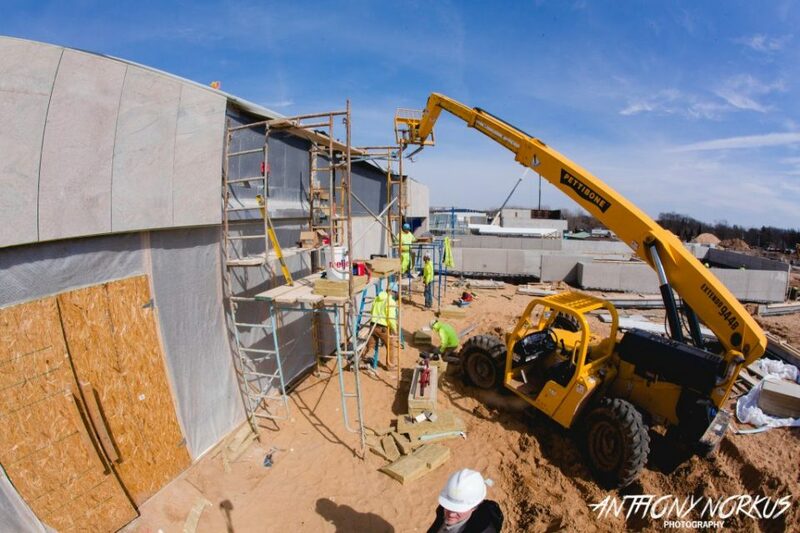 Construction update: Lots of changes will greet concertgoers in 2019, including faster entry and concessions sales, new restrooms and merchandise area and improved sound. 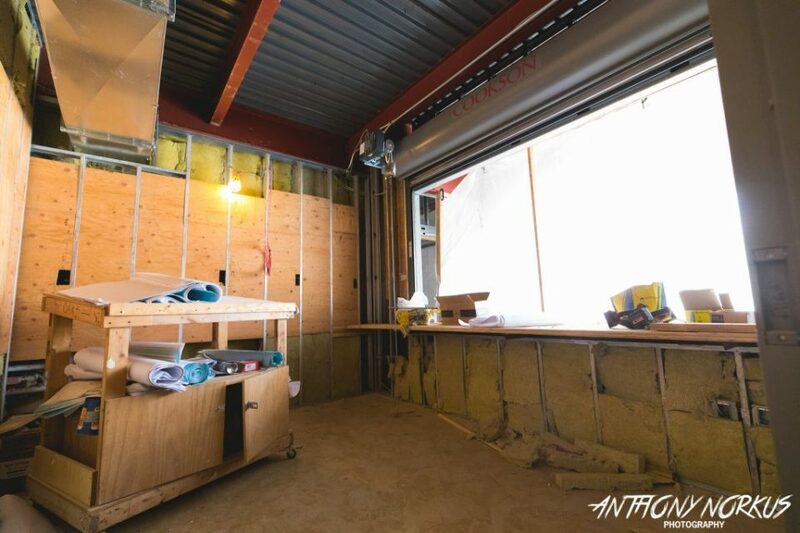 Take a photo and video tour. 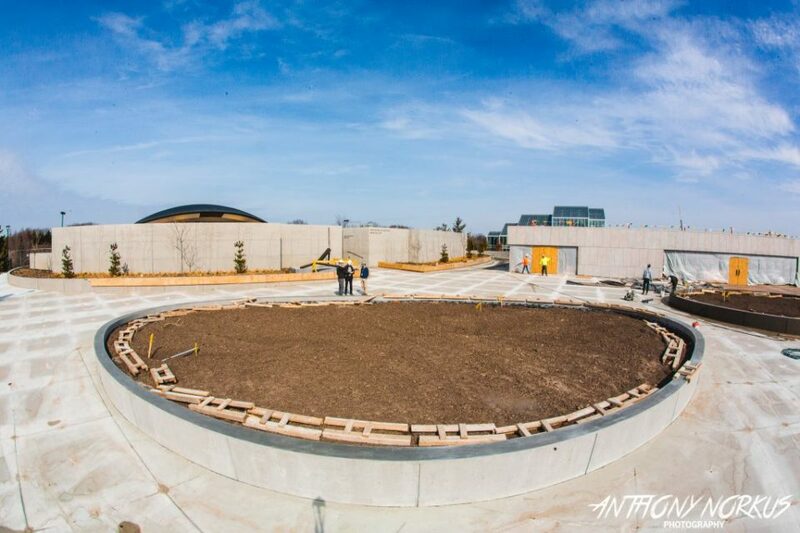 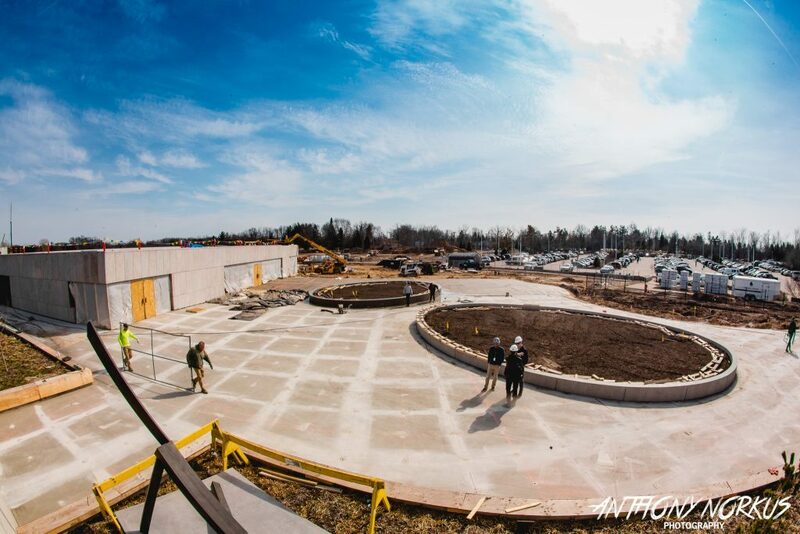 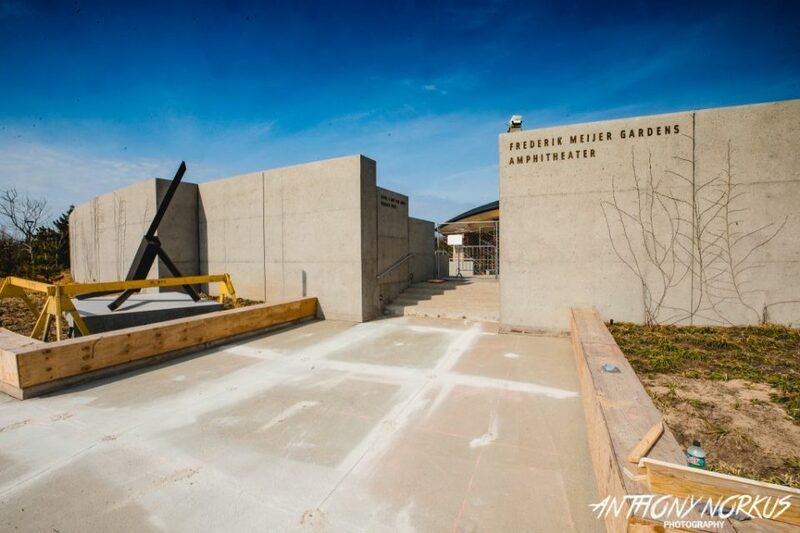 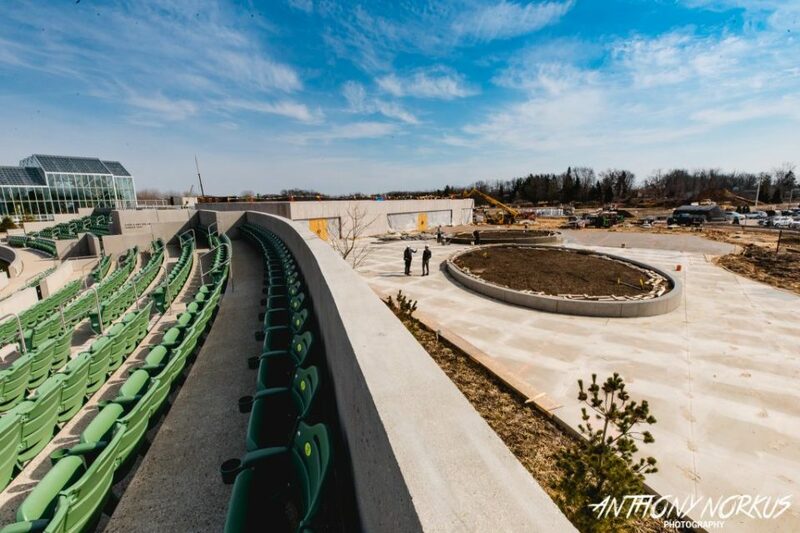 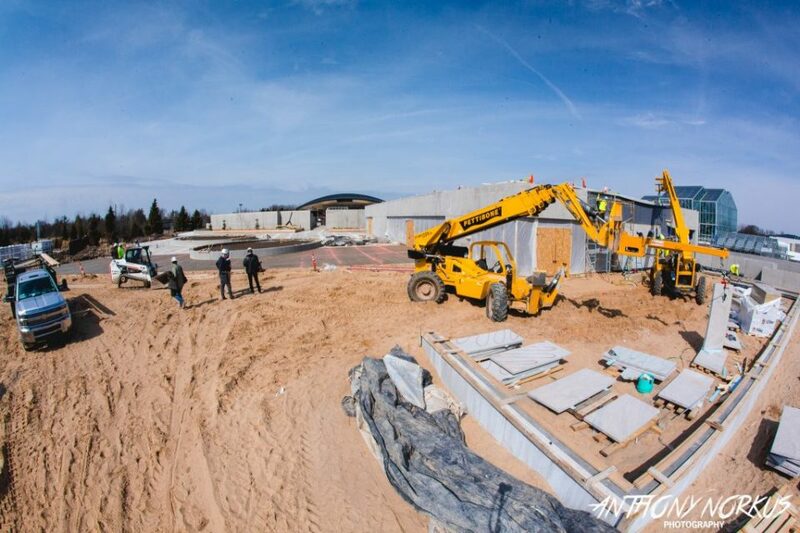 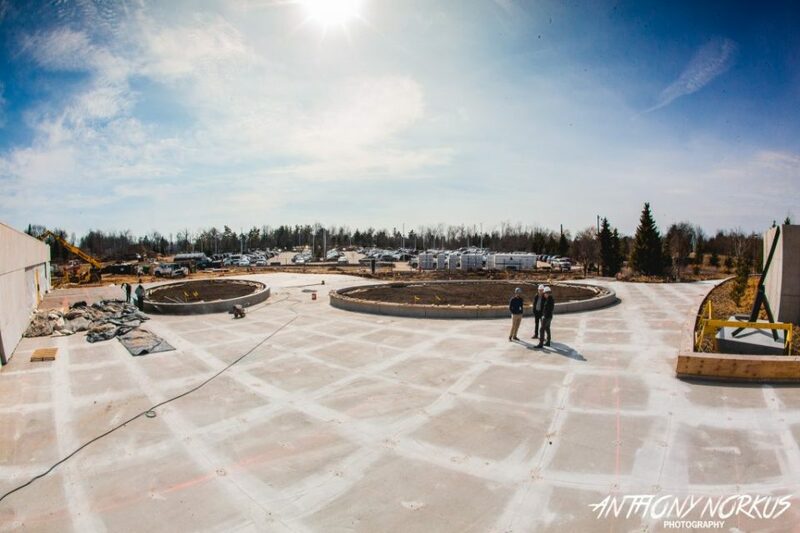 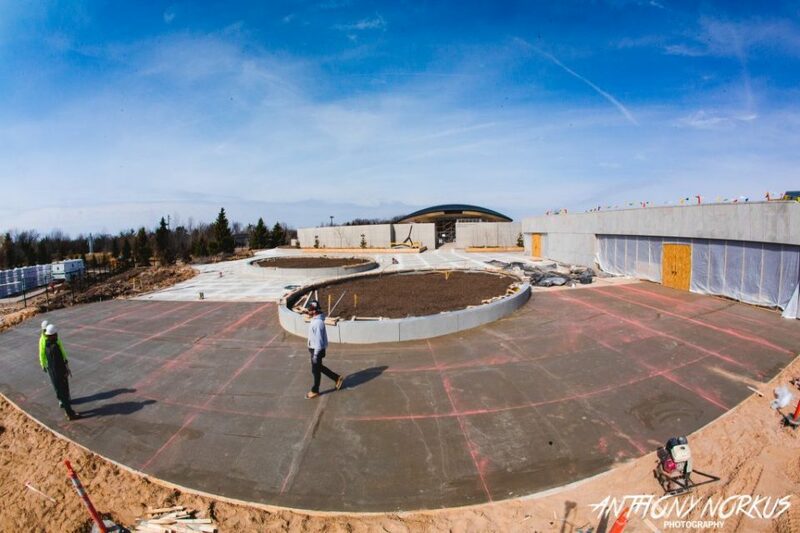 Concertgoers who marveled last year at some of the renovations to Frederik Meijer Gardens & Sculpture Park’s outdoor amphitheater are sure to do a double take when they see – and hear – the final version of the revamped venue come June. 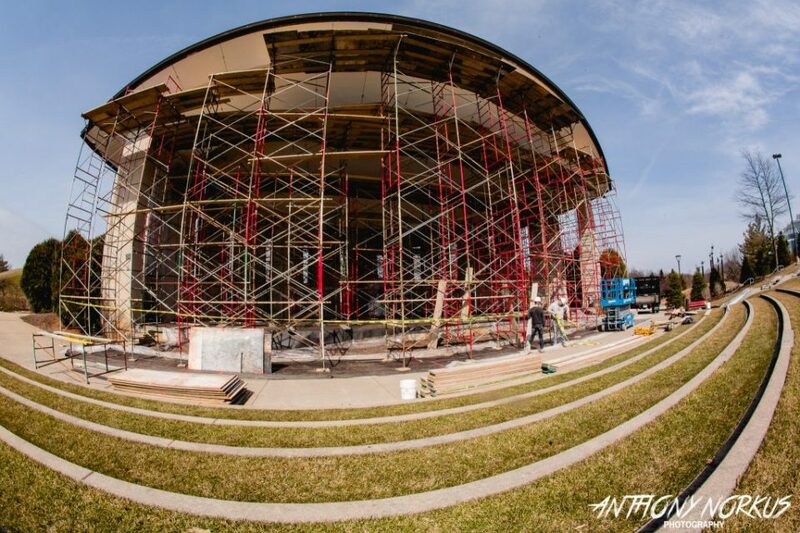 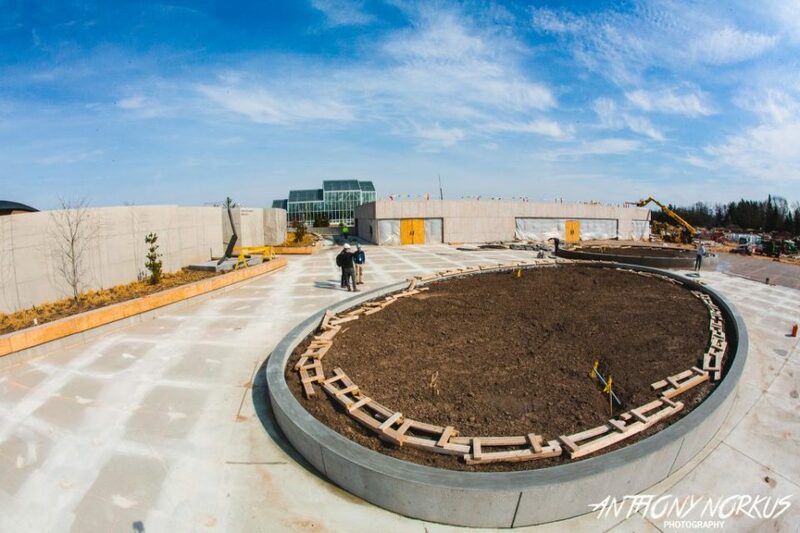 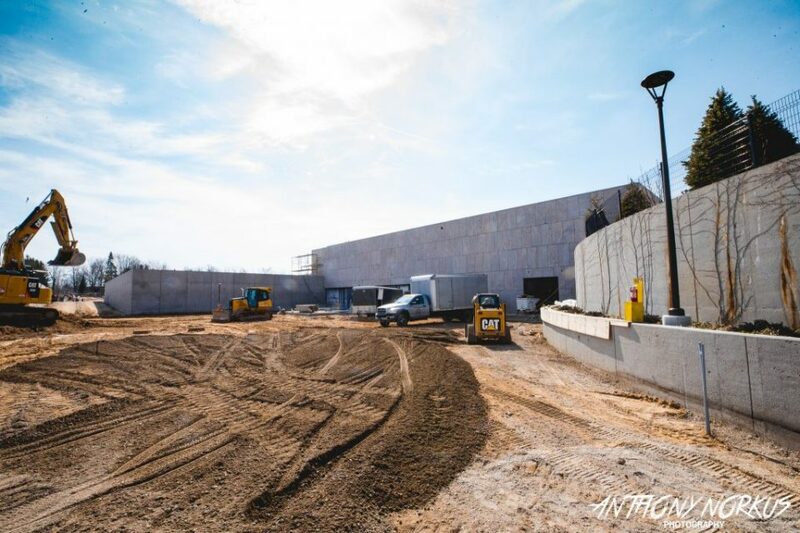 With an imposing new concessions building that’s twice the size of the old one, a completely remodeled and reoriented entry plaza with restrooms for those waiting in line, new acoustic treatments on stage and expanded, plush new green rooms for performers, the 1,900-capacity amphitheater will greet visitors and musicians with a fresh vibe. 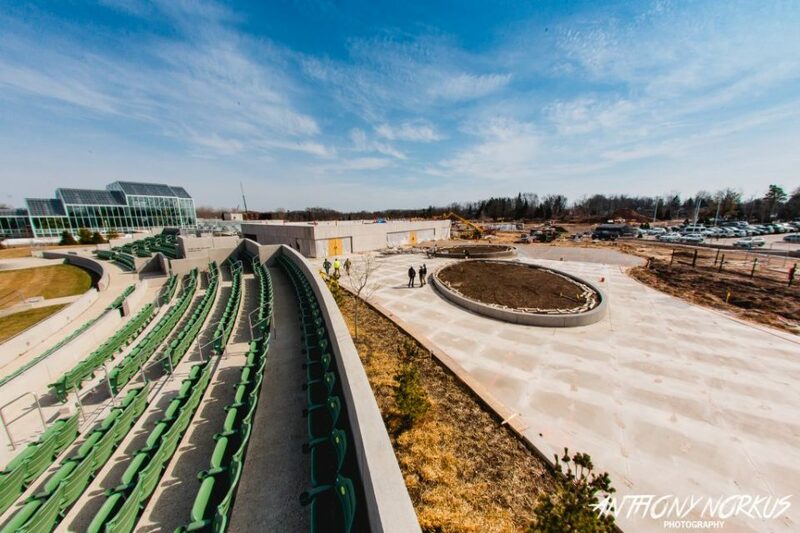 “Everything’s on time, on schedule,” said John VanderHaagen, Meijer Gardens’ director of communications, referring to amphitheater renovations that are part of a $115 million park-wide, multi-year expansion of Meijer Gardens. 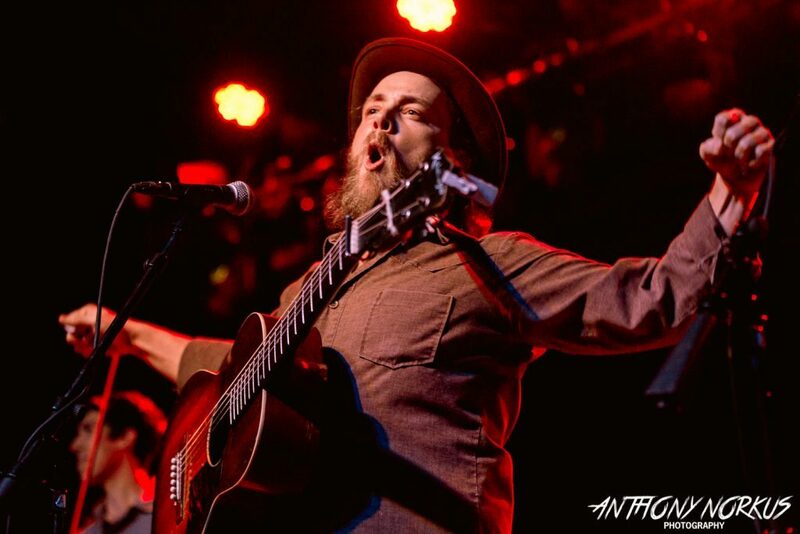 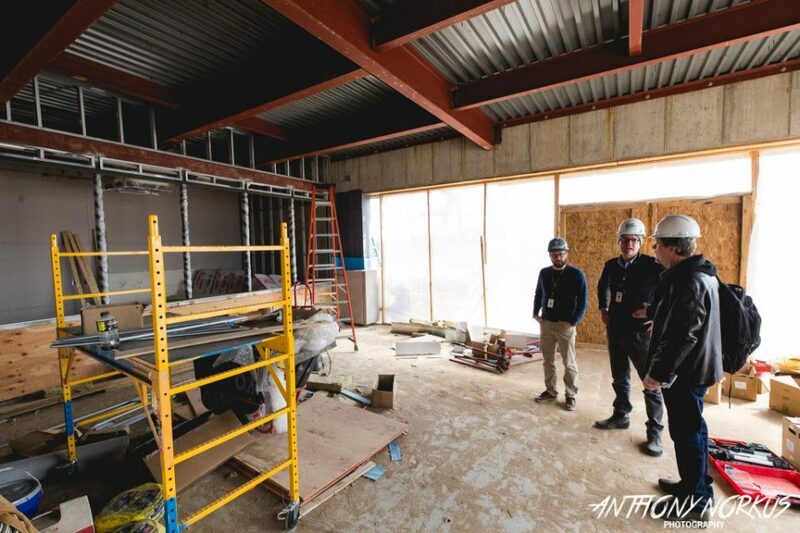 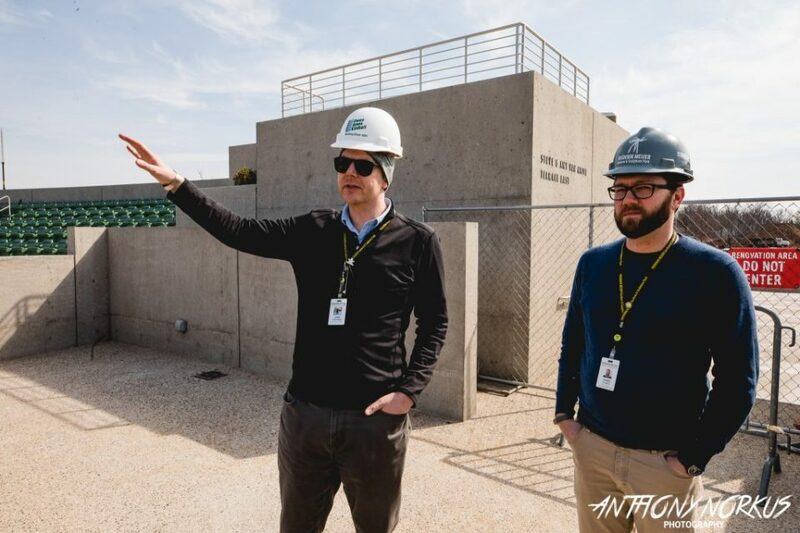 Local Spins was treated to a first-look tour this week as construction crews work to complete the second and final year of extensive renovations, set to wrap up by the time the first concert fires up on the amphitheater stage in early June. 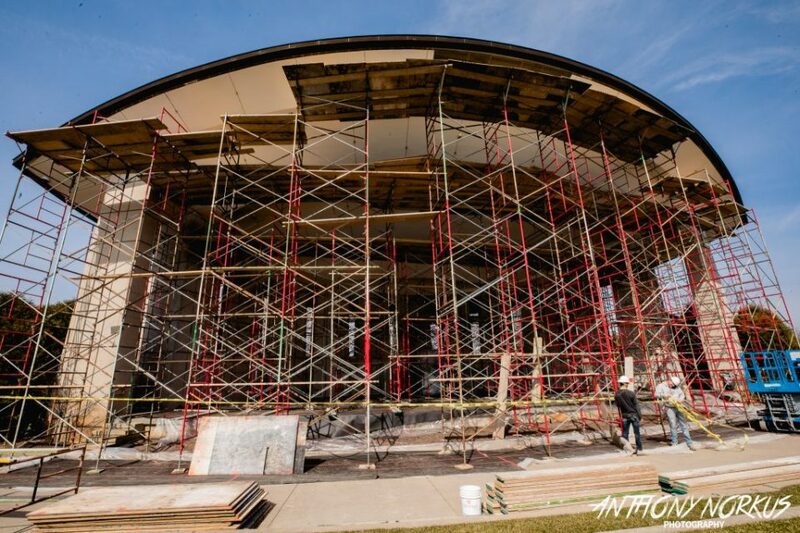 After developing new permanent sponsor seating and restructuring the upper part of the amphitheater last year, the past off-season of work began immediately after the final concert last September with razing of the old concessions building. 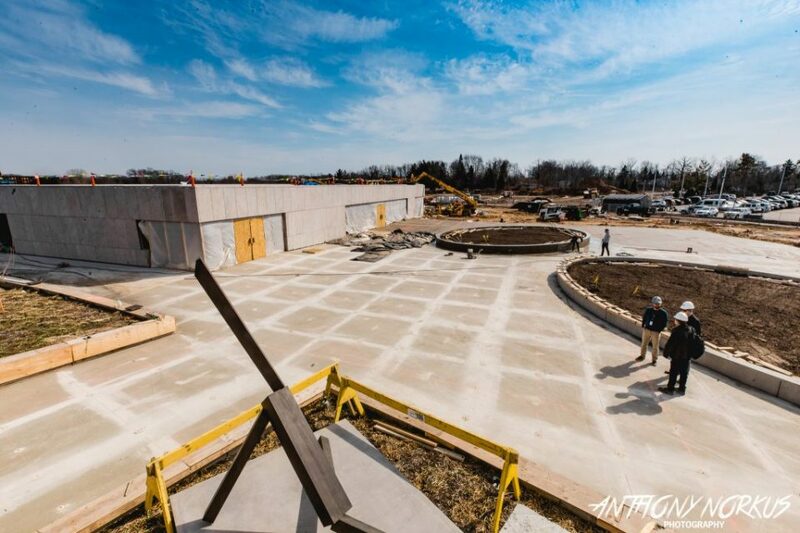 • A redesigned entry plaza with four entry gates for ticketholders (rather than three) to speed up processing. 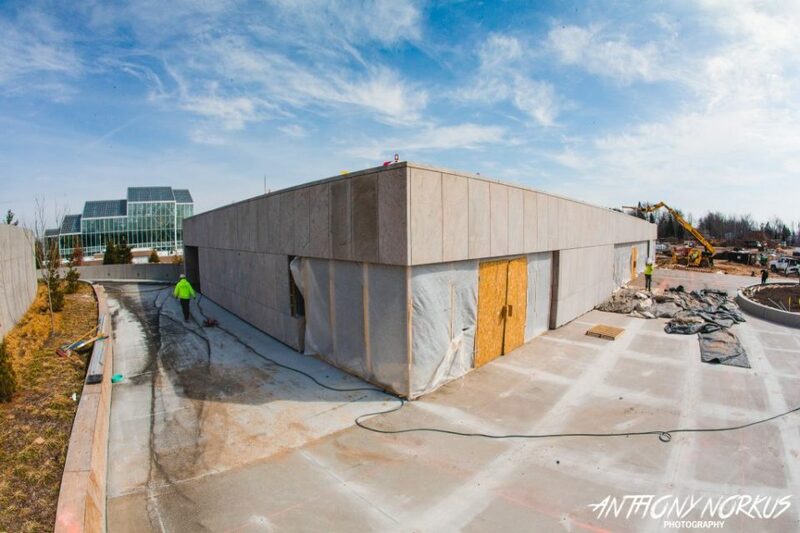 Those waiting in line will also have access to new bathrooms located at one end of the new concessions building. 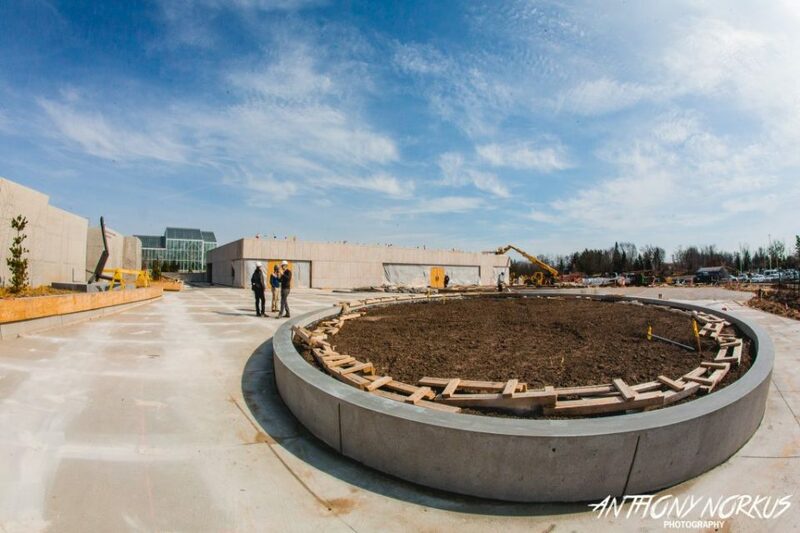 The plaza will also boast two striking new horticultural features. 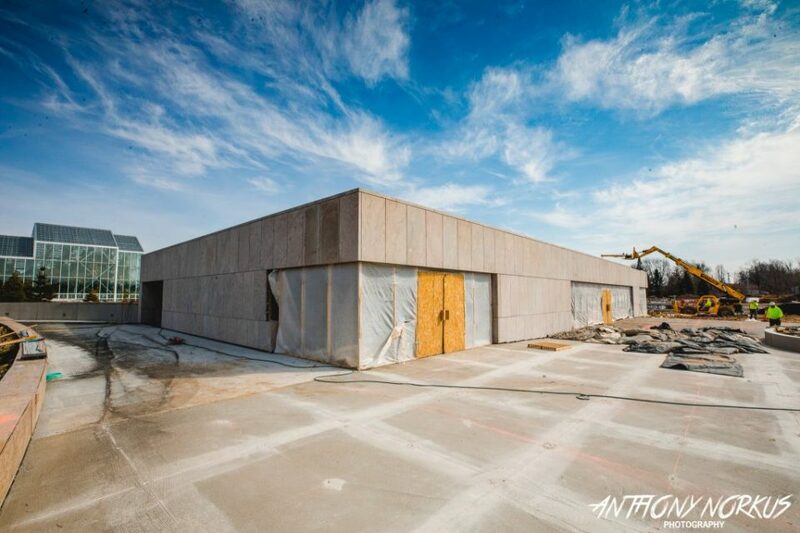 • A much expanded concessions building that includes new, larger restrooms. 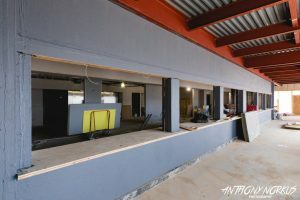 The new structure will feature up to 12 serving stations for those purchasing food and beverages (compared to eight previously) as well as expanded digital sales capability (quick-chip technology) to speed up sales transactions. 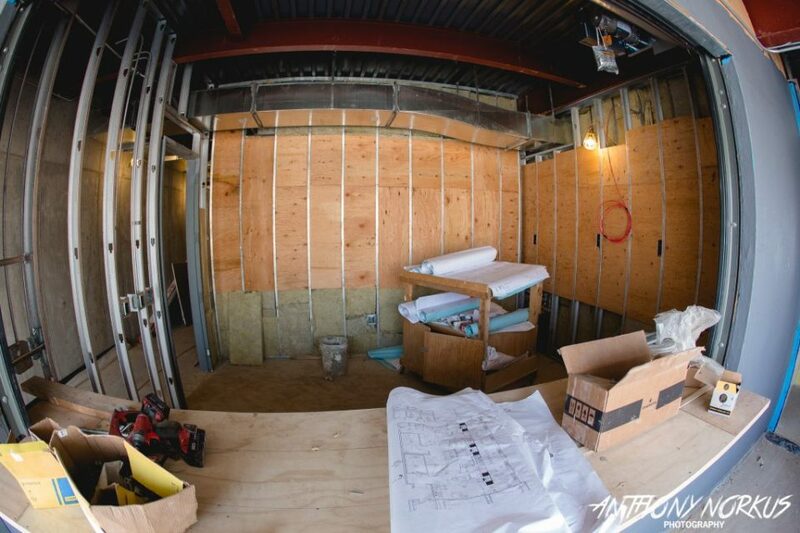 There will also be a canopy over those standing in line. 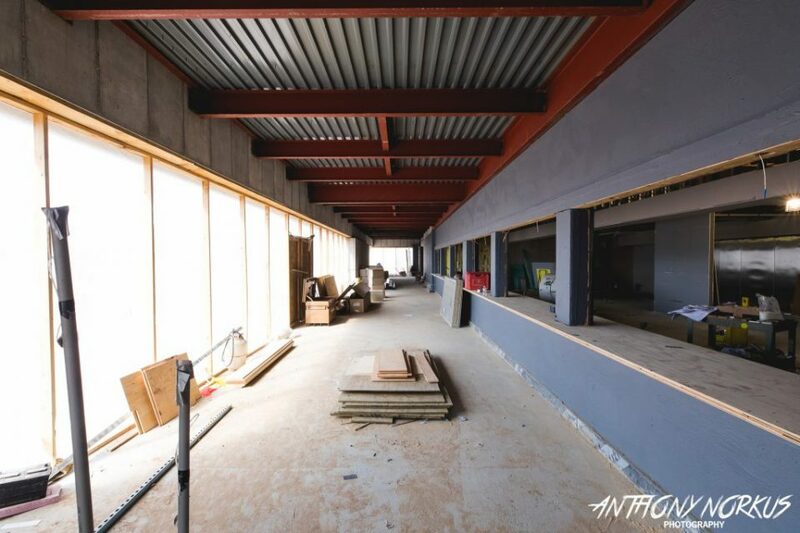 The bigger building also allows food to be created on-site, with more robust menu offerings planned for 2019. 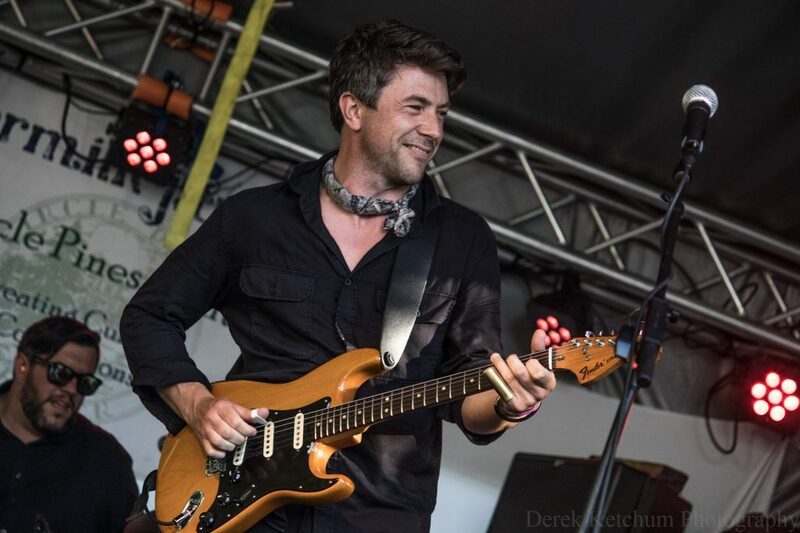 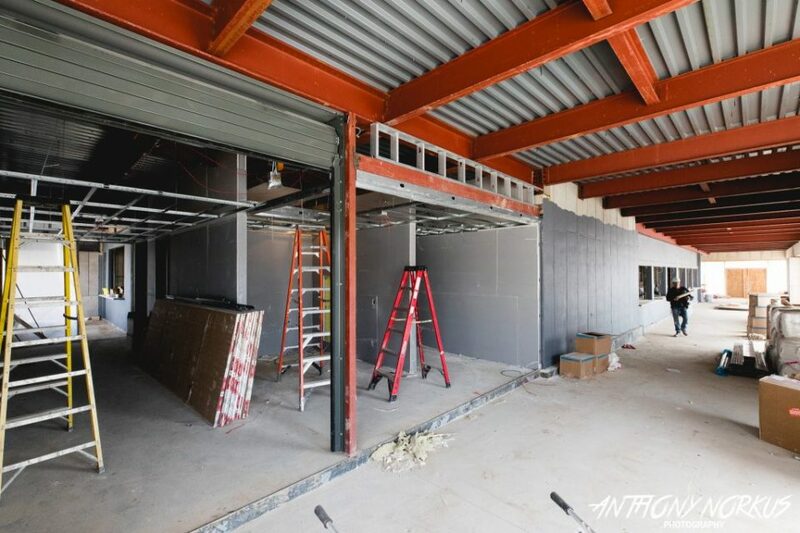 • A new permanent merchandise sales area for bands on one corner of the concessions building, replacing the temporary tent that previously was set up on the concourse. 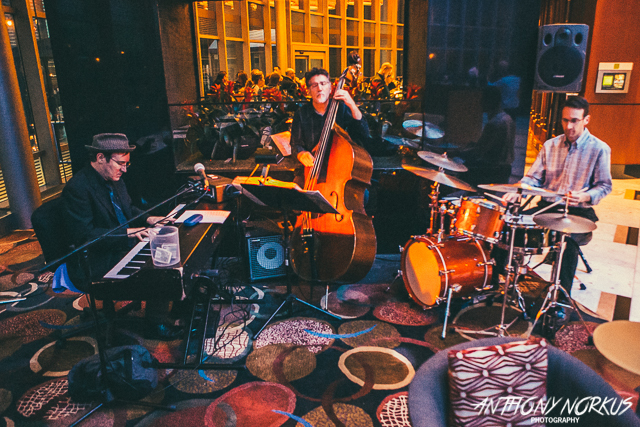 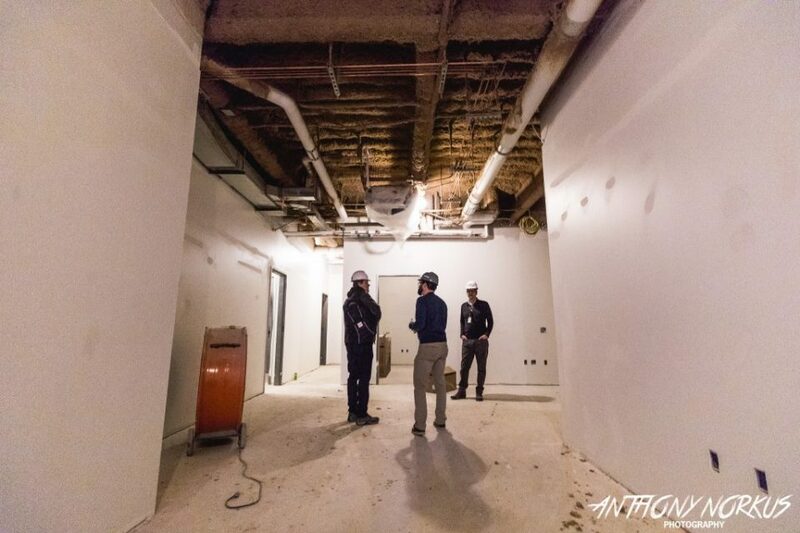 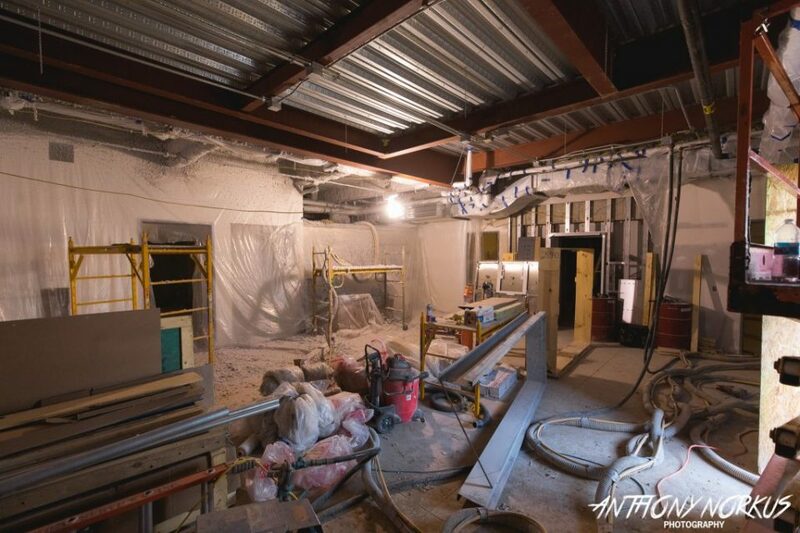 • Expanded green rooms and restrooms for performers on the lower level of the concessions building where bands and their vehicles also will have access to new, expanded loading areas. 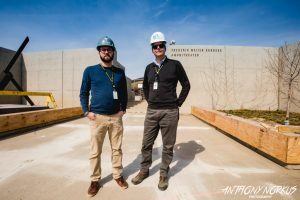 “It’ll be a nice place for them,’’ said Craig Douglass, accountant and administrator for the $115 million “Welcoming the World: Honoring a Legacy of Love” project. 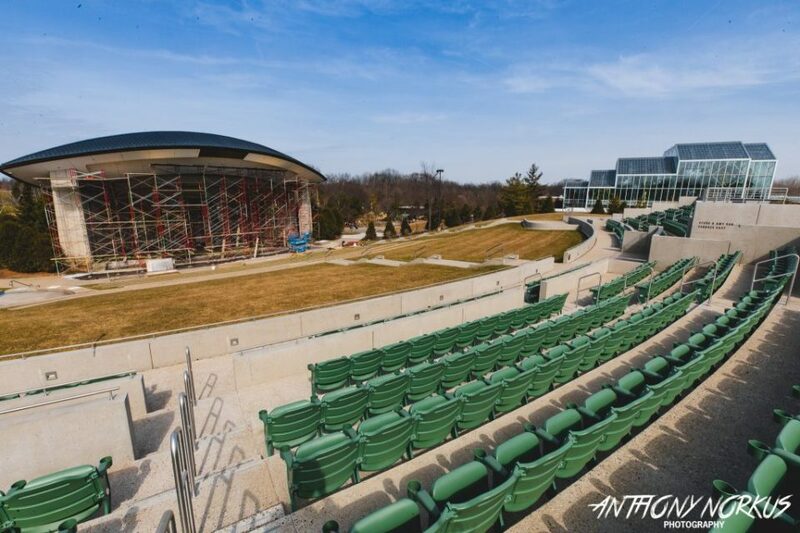 • New acoustic treatments on the stage to eliminate some of the echo and reverberations experienced due to the wall that was constructed at the top of the amphitheater last season to accommodate new sponsor seating. 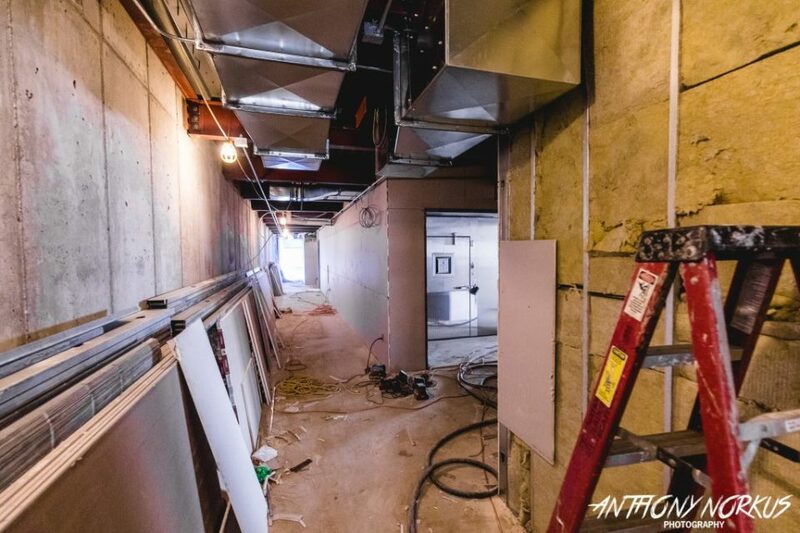 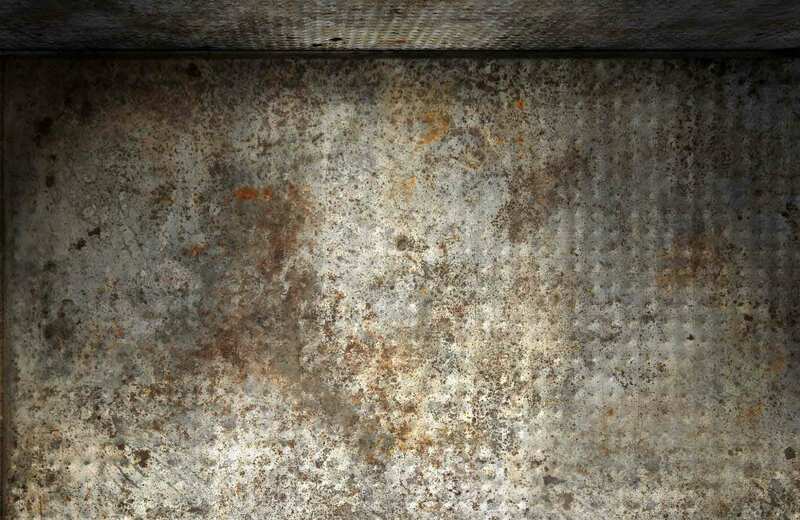 Douglass noted that removal of ivy at the back of the stage during construction last year may have added to the issues. 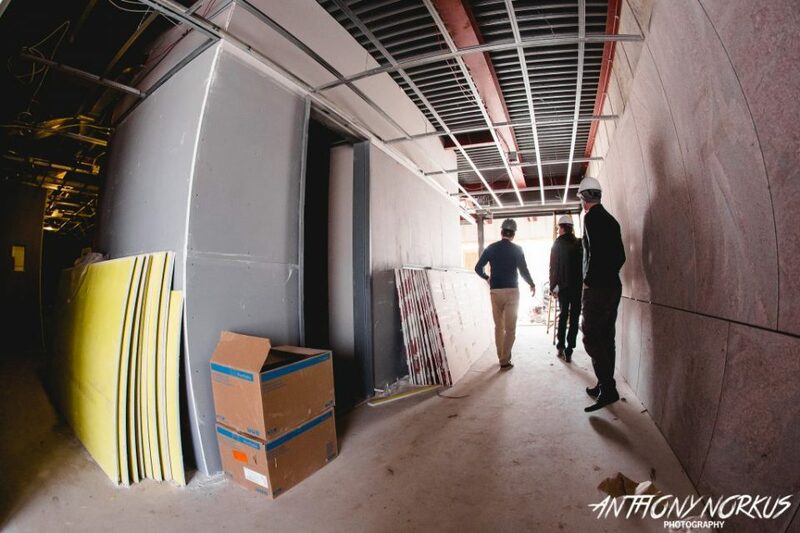 Acoustical contractors did “lots of testing in the off-season” to identify solutions. 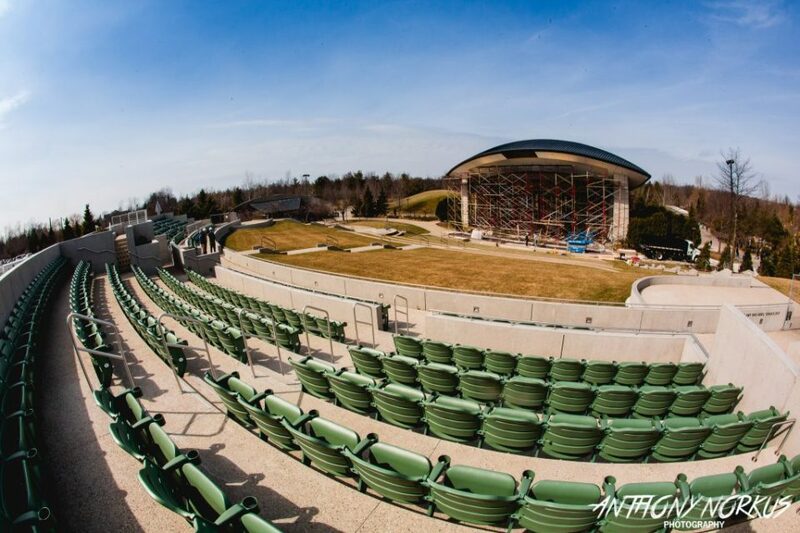 VanderHaagen noted amphitheater policies and overall capacity haven’t changed in spite of the improvements and restructuring which have created a little bit more elbow room for patrons. 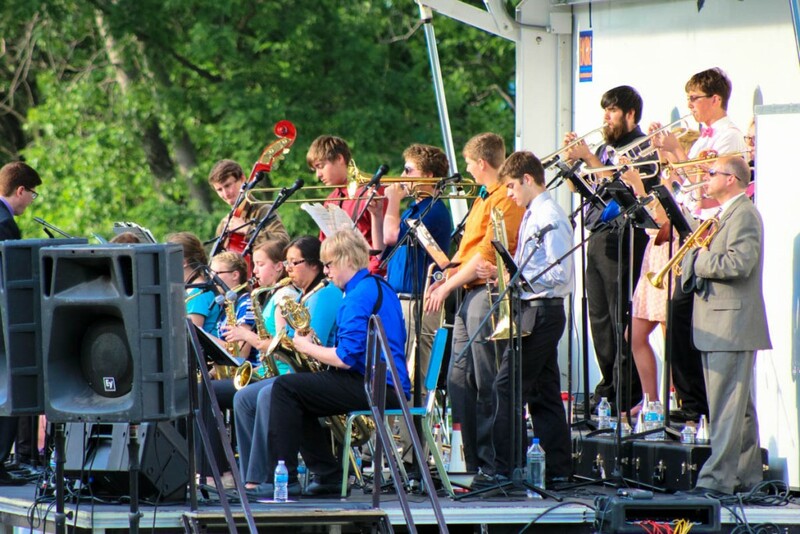 Concert tickets will go on sale to members on April 27 and to the general public on May 11. 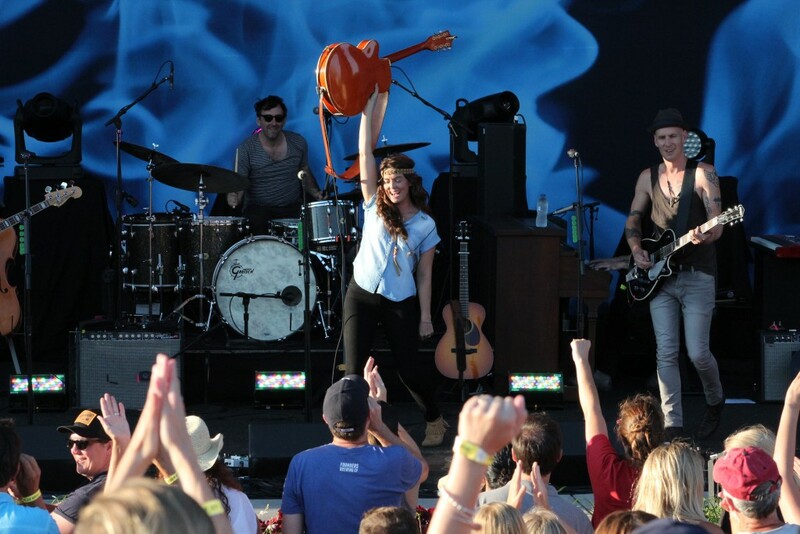 The full summer lineup will be announced in mid-April. 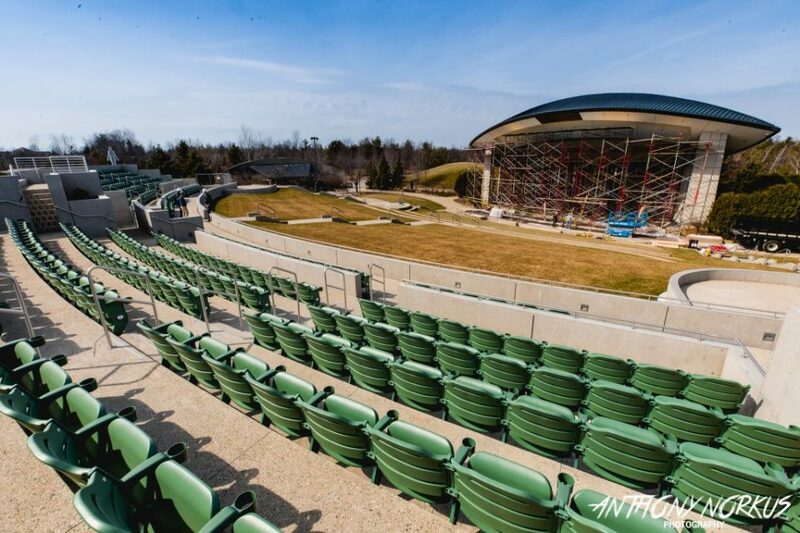 So far, in a teaser announcement, Meijer Gardens has revealed three shows: Nahko & Medicine for the People on June 6, Rodrigo y Gabriela on June 9 and The Gipsy Kings on July 21. In addition, The Stray Cats have announced separately that they’ll be playing Meijer Gardens on Aug. 15.